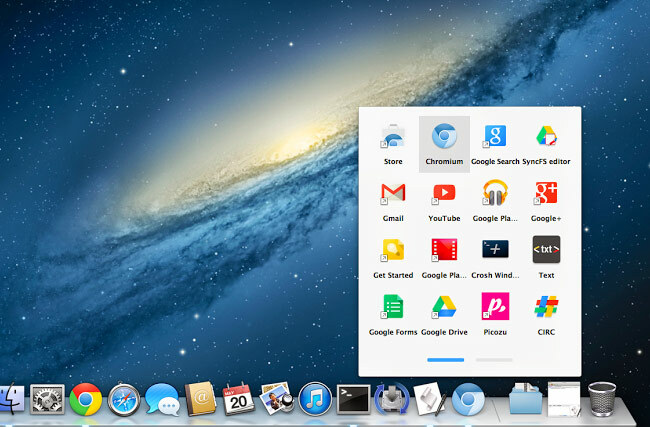 Mac users who also use many Google applications, will be pleased to learn that today Googler François Beaufort has posted a post on Google+ announcing the launch of a new Chrome App Launcher designed from Mac. To give the new beta version a go you will need to download Chromium and then at least one app from the Chrome Web Store. Enjoy!